We are Jordan Perryman and Morgan Perryman and we are both published and professional wedding and portrait photographers/videographers. We are located in Augusta, Georgia but we love traveling to meet your needs in any sort of photo or video work. We would love to get to know you and your story! It's very simple, just click the form button below to send us an email so we can meet and help capture your big day! 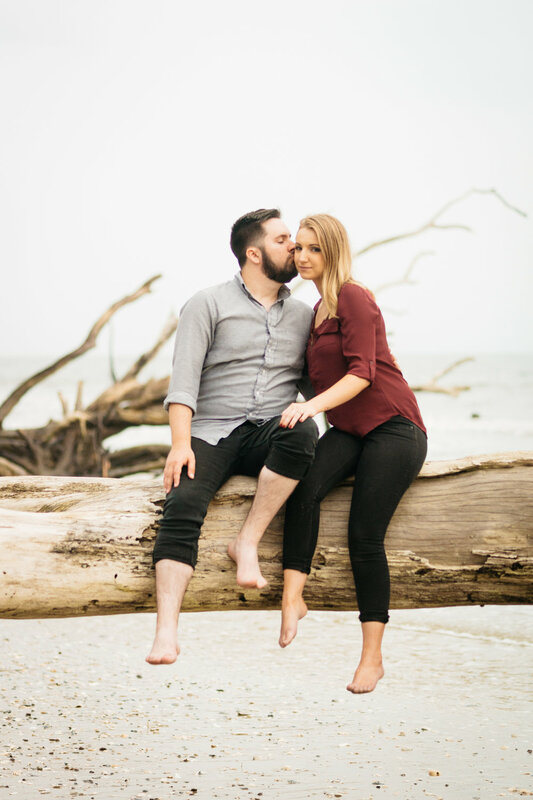 More than anything, you are investing in a couple that adores their work and will make sure to keep not only the session but, the whole planning process as easy and care free for you as possible while being available to help every step of the way with suggestions and expertise from years of experience. We would love to talk more about you, your story and how we can be a part of the new adventure you are starting together! All of our wedding packages includes two photographers covering your session, consultation, digital albums, print releases as well as the option to print with us online and they currently start at $1800.